HUGE Success Because of YOU!! It was an INCREDIBLE day of Awareness and Community! 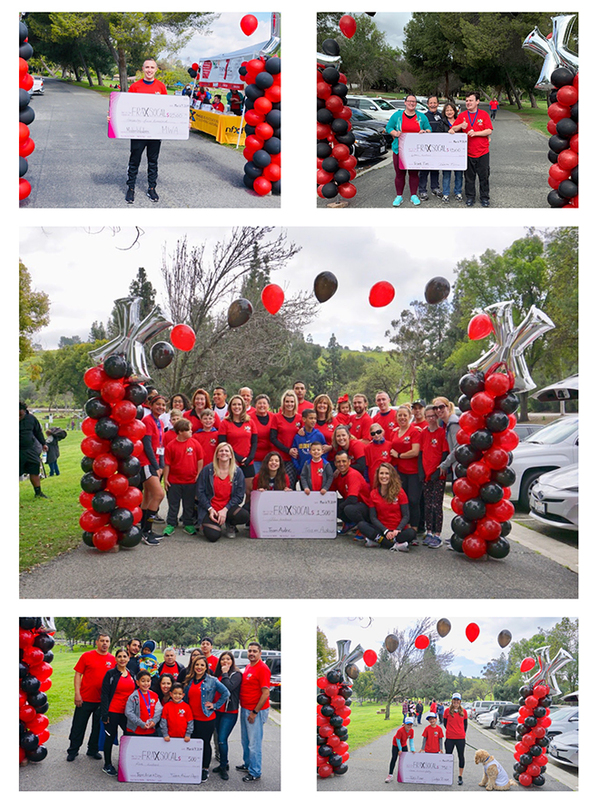 We had 6 Sponsors, over 150 people in attendance and raised $11,385!! Thank YOU for all for your support!! We missed those who couldn’t make it out but hope to see you next year!! SAVE THE DATE…for next year’s race!! have your TEAM on our t-shirts let us know! E-mail us today and we send you more information! 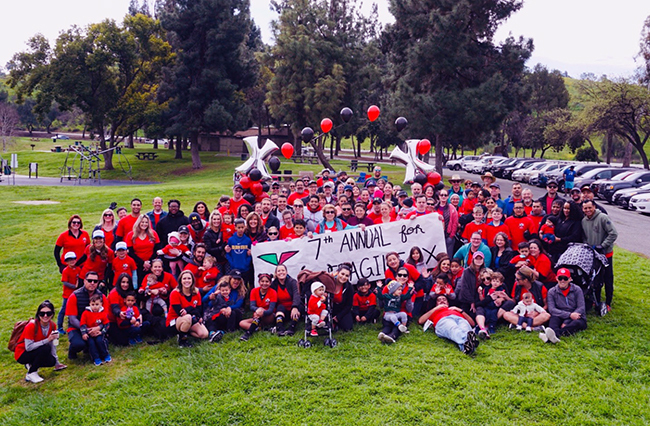 ← 7th Annual 5K Race – Walk/Run for Fragile X!